We showcase new releases and revisit a few classics with this week’s world music playlist. We start with Benin-born singer Angelique Kidjo, who covers Talking Heads’s 1980 album Remain in Light. Talking Heads loved African music and infused their songs with rhythms that Kidjo immediately recognized years ago. Now she’s recorded a high-energy album that honors their reciprocal love. I’ve read that David Byrne loves the new album. I wanted to include at least one song to celebrate the opening of the 2018 World Cup. I chose Congolese superstar Sam Mangwana’s love song to Senegal. Senegal’s national team, the Lions of Teranga, battles Poland on June 19. Multi-instrumentalist Eddie Daniels just recorded the music of Brazilian composer-pianist-guitarist Egberto Gismonti, and the new album beautifully celebrates the iconic Brazilian artist. I showcased this wonderful new album earlier this week. We follow with a track from Egberto Gismonti himself, playing on an album from a young Korean singer named Yeahwon Shin. Shin recorded many Brazilian songs on her debut album Yeahwon. After that, we hear a beautiful ballad from Gismonti’s 1991 ECM album Infância. The group Koum Tara blends diverse musical worlds—traditional Algerian châabi music (an intensely soulful music), classical, jazz, and electronica. 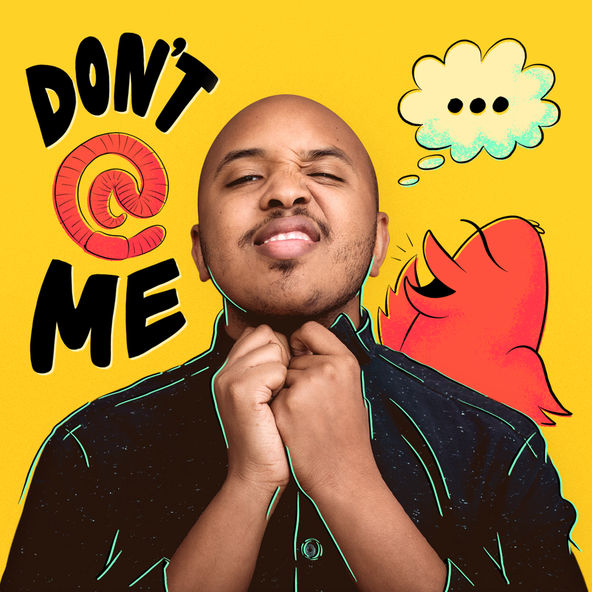 The brainchild of French pianist and composer Karim Maurice, Koum Tara also features Algerian singer Sid Ahmed Belksier (who inspired Maurice to do this project), violinist Gäel Rassaert, and the La Camerata ensemble. I loved the title track of the new CD. Chancha Via Circuito (the stage name of Argentine DJ Pedro Canales) blends traditional Andean and Argentine sounds (flute and charango) with electronic beats. He’s considered a pioneer of the digital cumbia genre, with music that can be both folksy and clubby. His sound will appeal to fans of Bajofondo, Mercedes Sosa, and Atahualpa Yupangi. 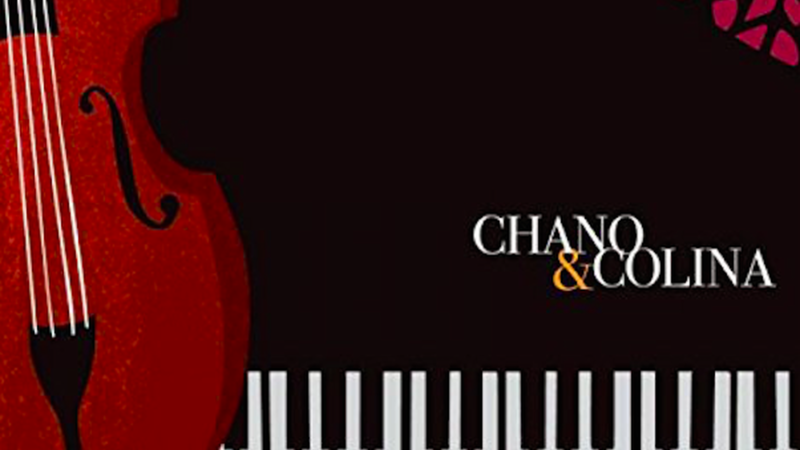 Finally, two Spanish musicians, bassist Javier Colina and pianist Chano Domínguez, have released a lovely duet album featuring a mix of jazz standards and flamenco. Although the piano is not usually associated with flamenco, Domínguez manages to infuse the music with plenty of duende, a characteristic emotional element of flamenco. Chano Domínguez is about to conclude a North American tour with a show at the Highline Ballroom in New York on June 26 and at the Montreal International Jazz Festival on June 28.